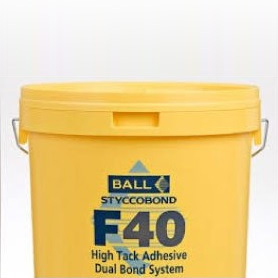 F Ball makes high-quality flooring products for a range of applications. The manufacturer focuses on creating products that suit the requirements of its customer base. 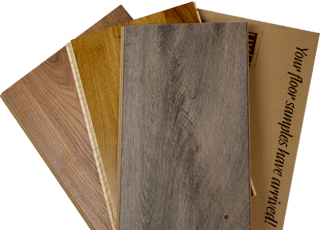 At UK Flooring Supplies Online, we bring these superior standard flooring options to you. 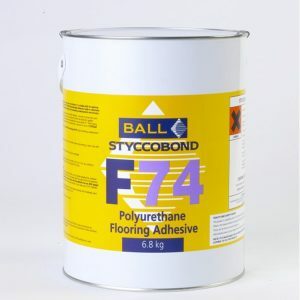 F Ball Flooring adhesives and preparation solutions are one of the products that you can get here. Successful floor installations demand quality products from the beginning to completion. 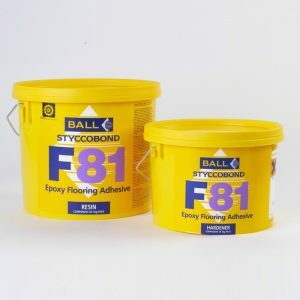 The broad range of F Ball flooring solutions we carry guarantees that you can get the correct product for a specific job. 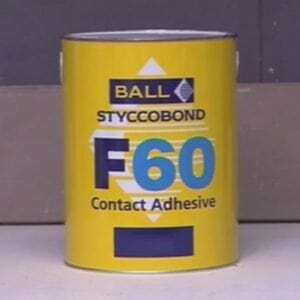 Precision is one element that has made F Ball a leading manufacturer of flooring solutions. 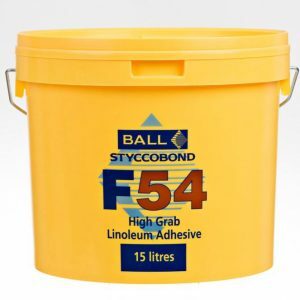 The manufacturer has entire lines plus subcategories of flooring preparation products and adhesives that are specially designed for certain environments. 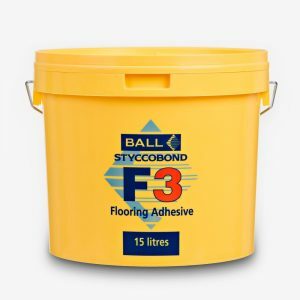 If you need textile flooring adhesives for carpet tiles and underlay, the Styccobond F3 is the recommended product. 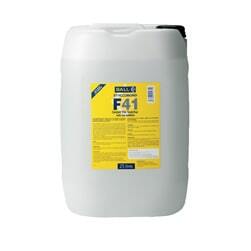 For remedial treatment of damp surfaces, F Ball has a line of floor solutions to meet such demands. 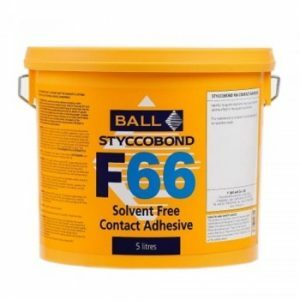 You can find adhesives and preparation products for resilient floors, marine flooring systems and wood floors, among others. 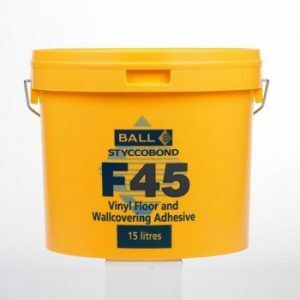 Be clear about the surfaces you are working with. 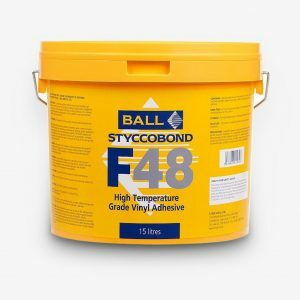 We can help with adhesive recommendations. 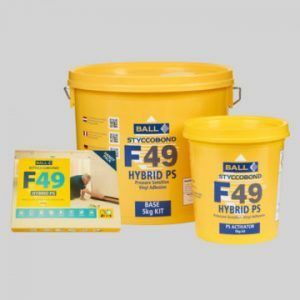 F Ball flooring products are tried and tested, which is critical for safe work. The manufacturer Ensures that every product undergoes rigorous testing to ensure that it abides by the required safety and building standards. 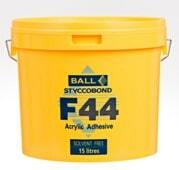 F Ball adhesives are suitable on PVC skirting, trims and woods floors. If you require advice, the manufacturer offers a technical service for customers. 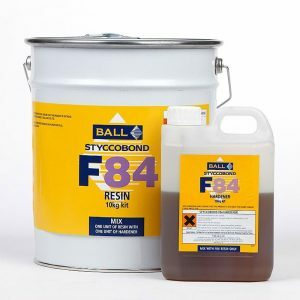 We carry F Ball products in different sizes to meet varying budgetary requirements. Regardless if it’s a single tile that needs adhesive or new construction, we cater to all needs. 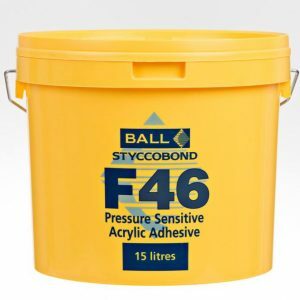 Whether your project needs pressure-sensitive adhesives or carpet tile tackifier, contact us for genuine and quality F Ball products.